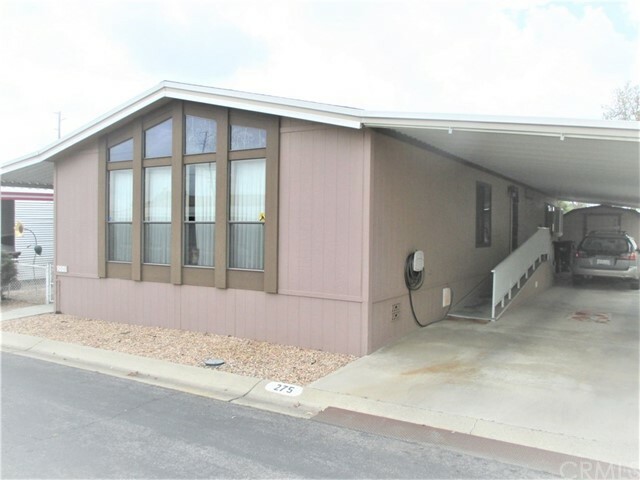 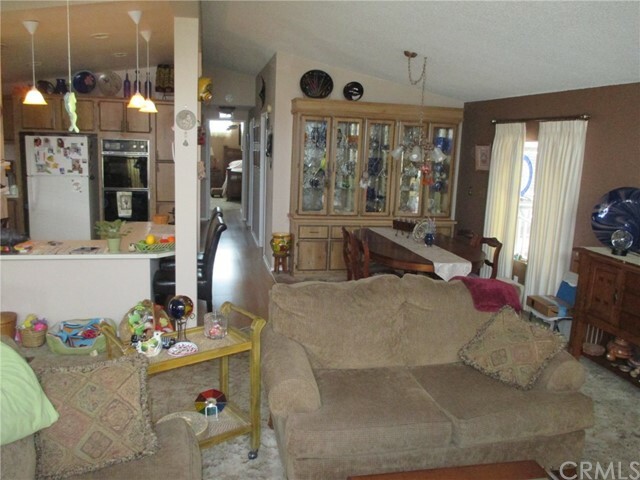 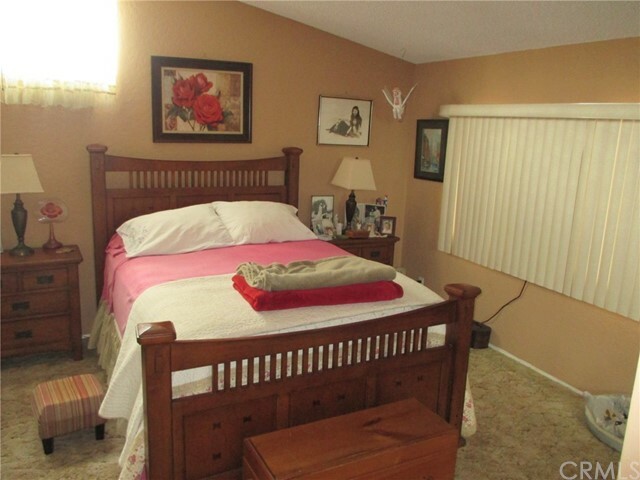 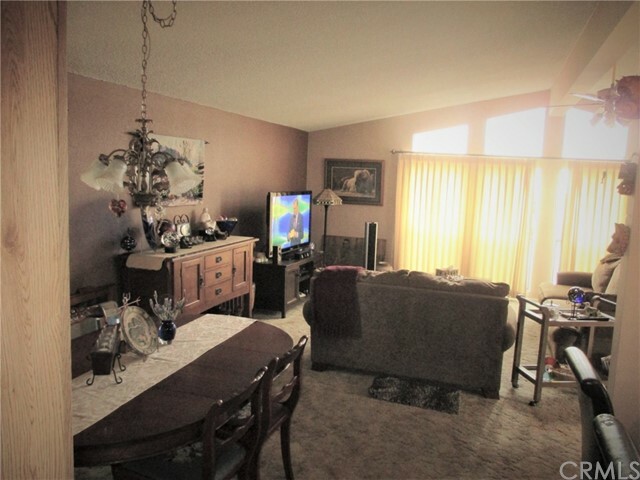 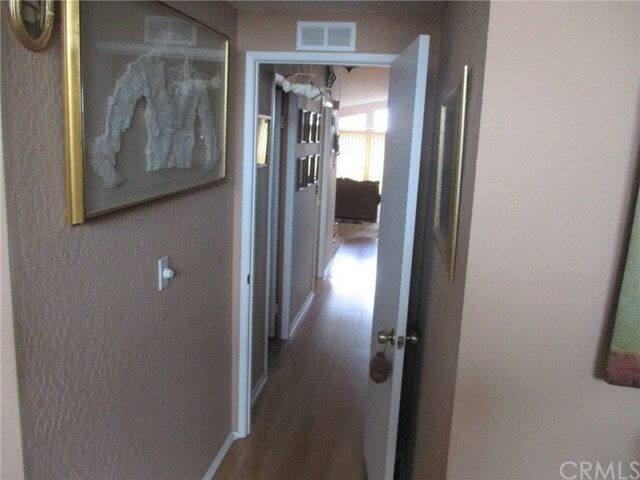 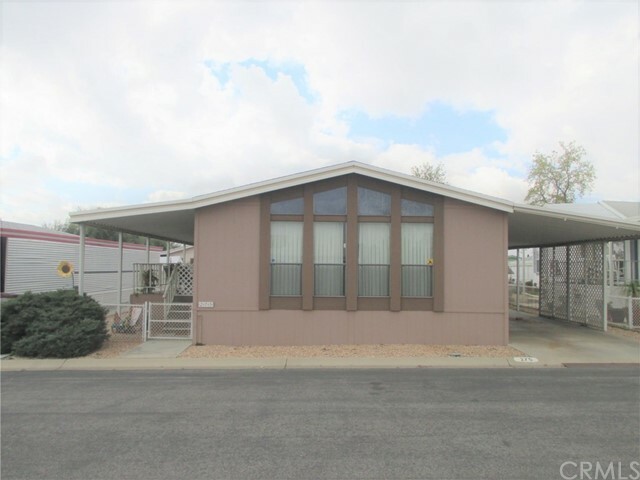 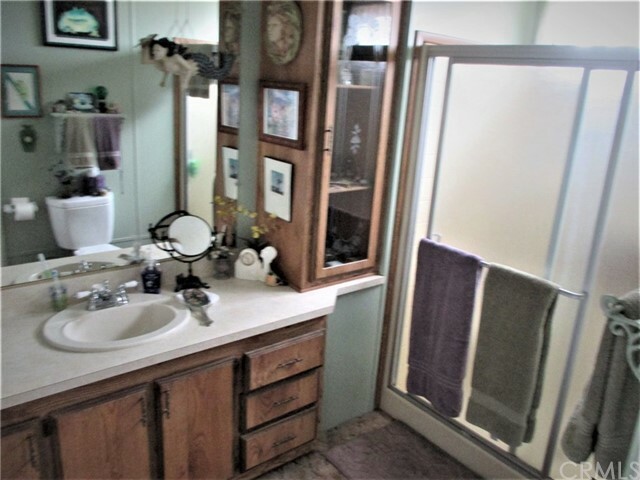 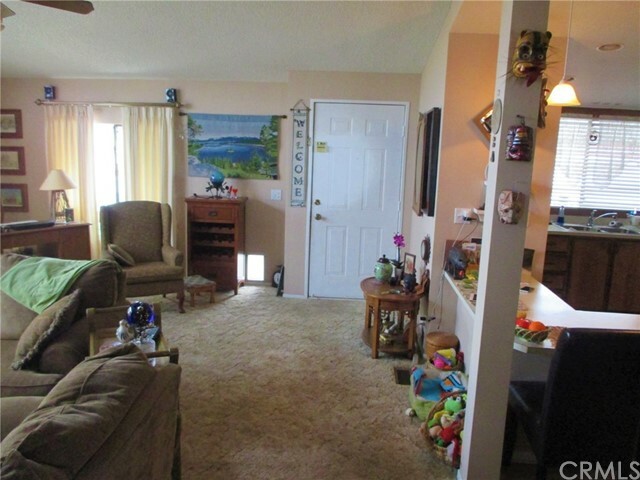 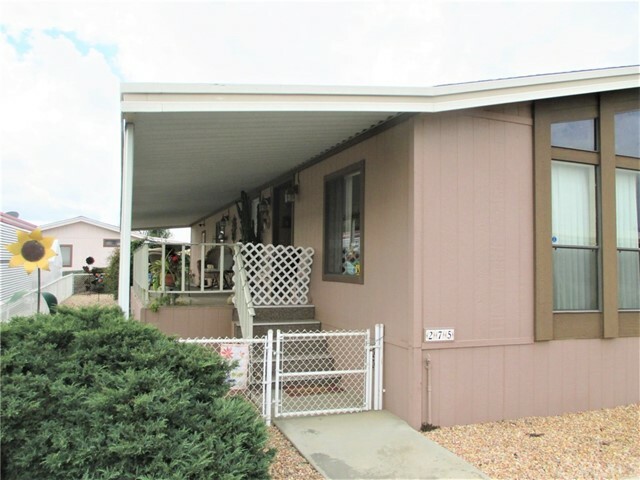 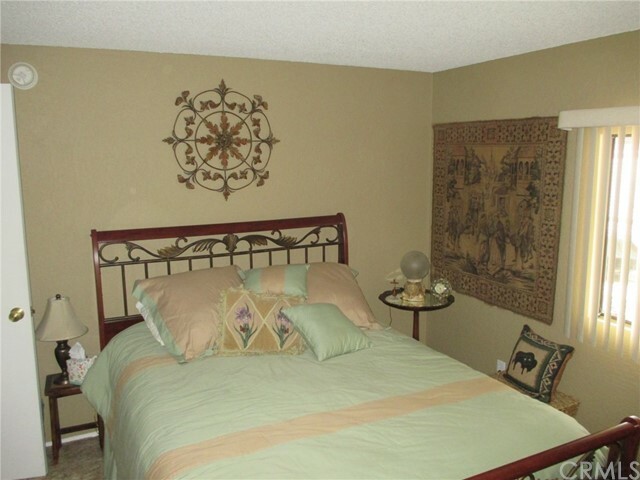 This manufactured well maintained Home is located in the Hillside Mobile Home park within the Sun City Community in the city of Menifee. 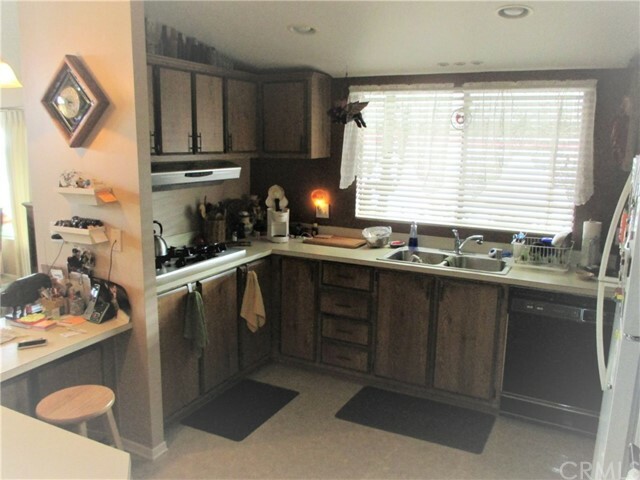 This home is ready to move in. 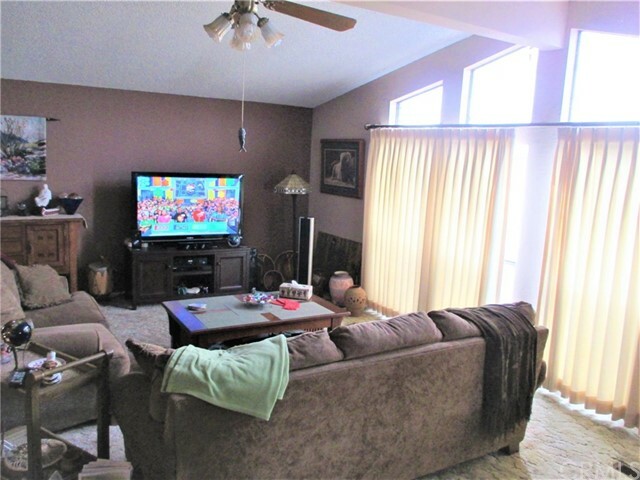 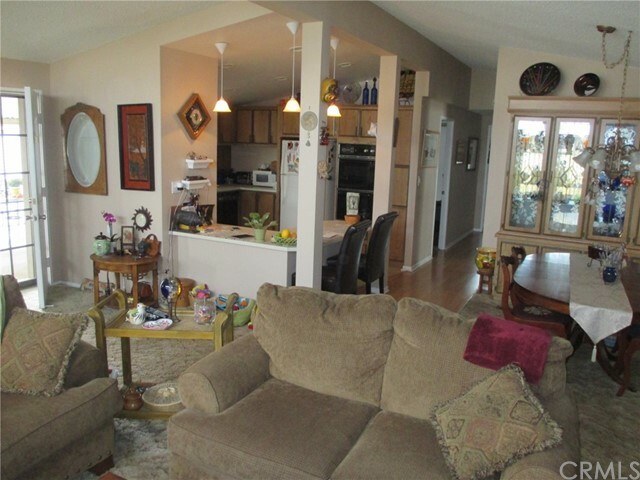 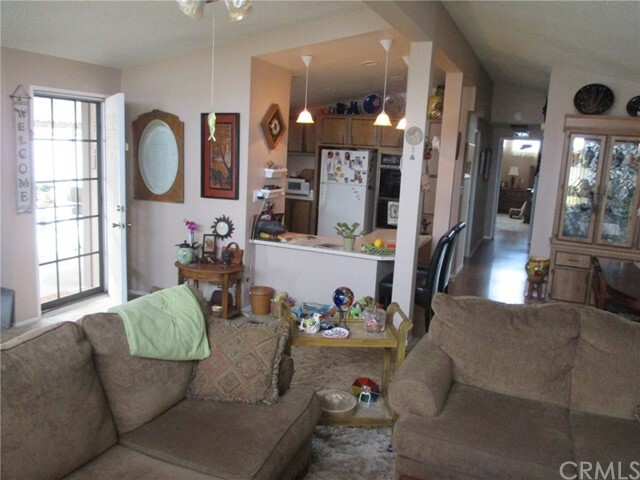 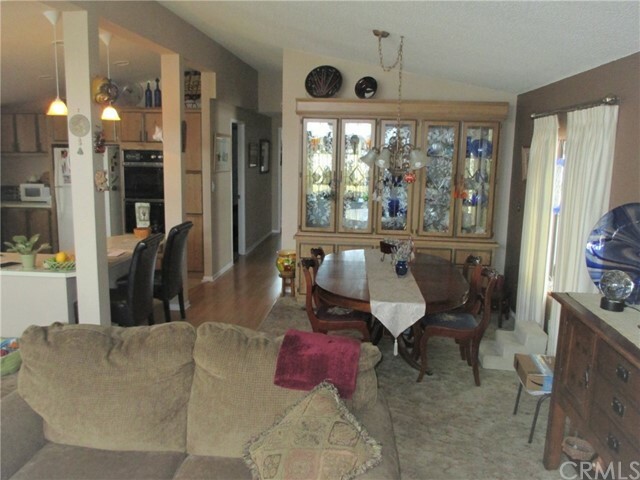 Inside is beautiful with its tasteful colors and open floor plan. 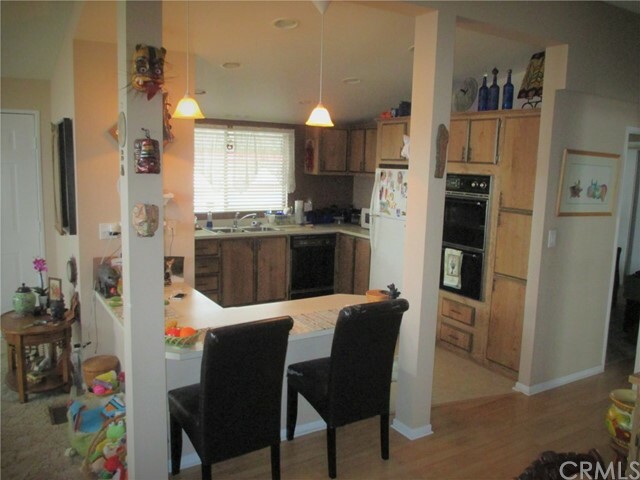 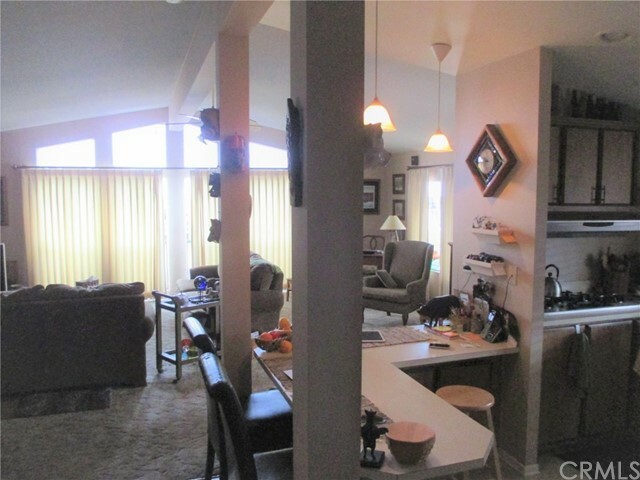 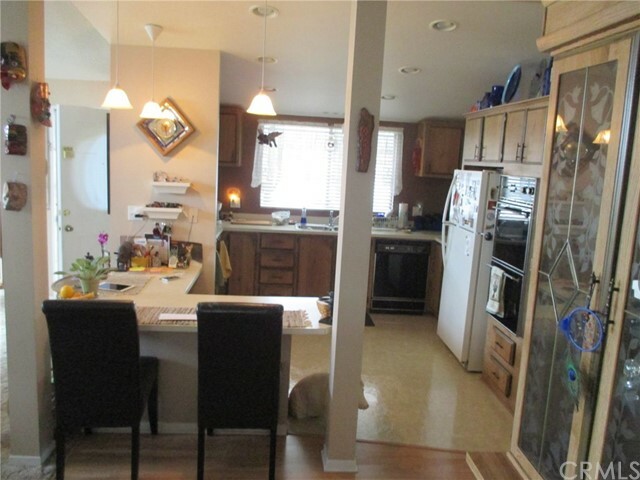 Large open kitchen to dinning along with a breakfast bar. 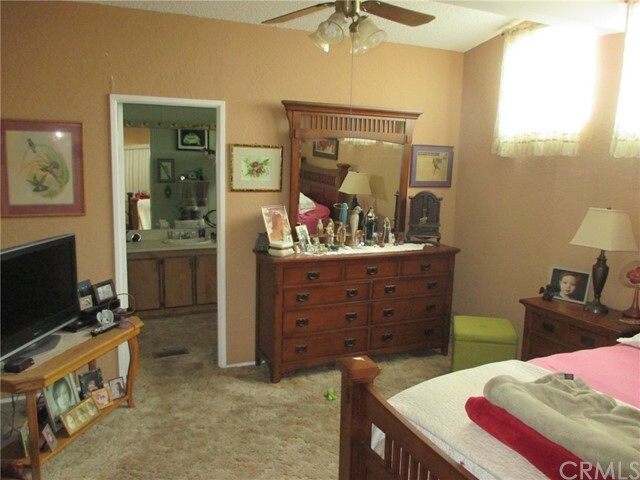 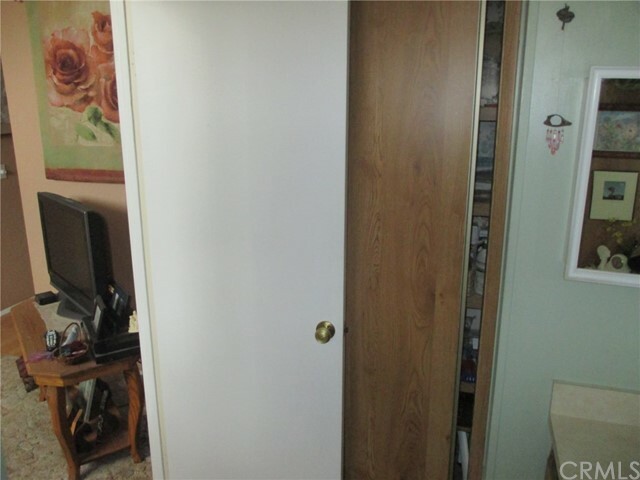 Good sized bedrooms, laminate and carpet flooring. 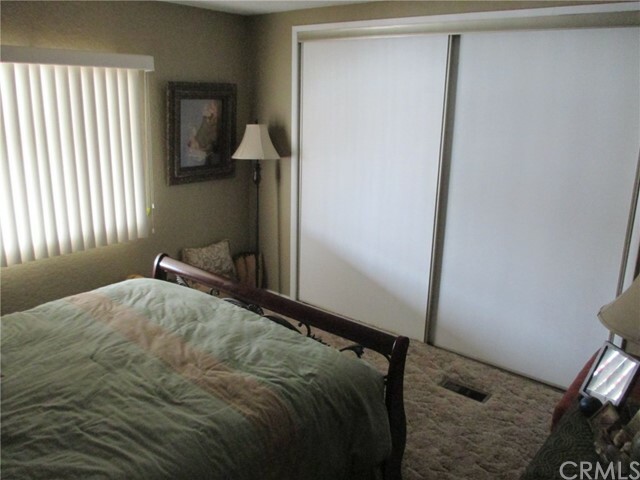 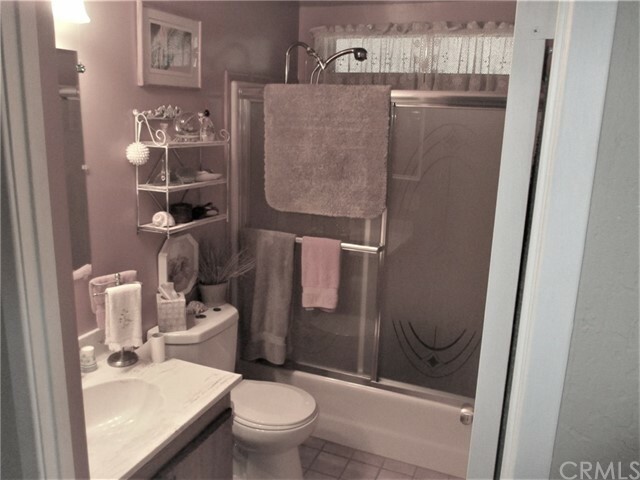 One of the most outstanding features is the fact it is all drywall through out the home. 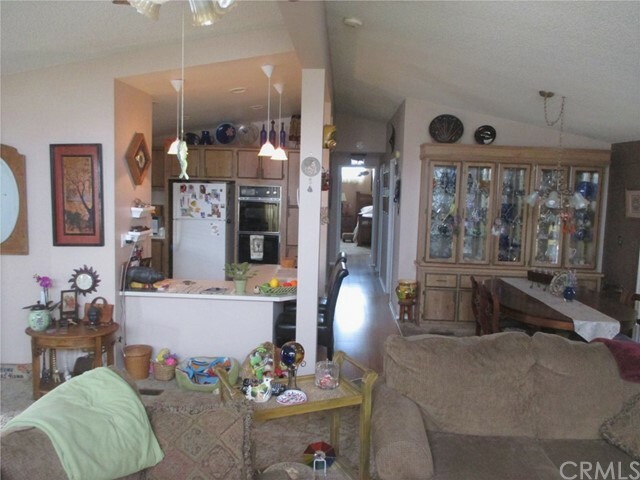 Vaulted ceilings create an open feeling. 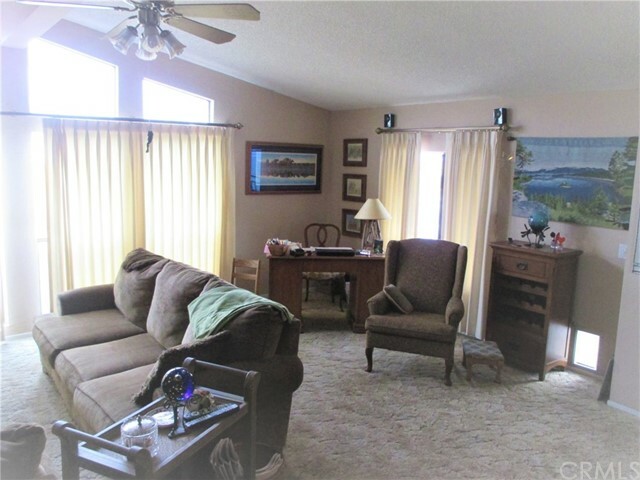 Large front windows make it nice and bright inside. 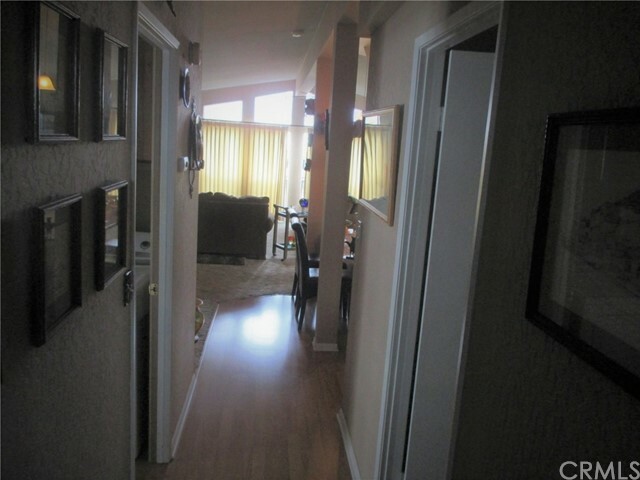 Side patio porch along with side fenced yard and doggie door creates a nice environment for a pet. 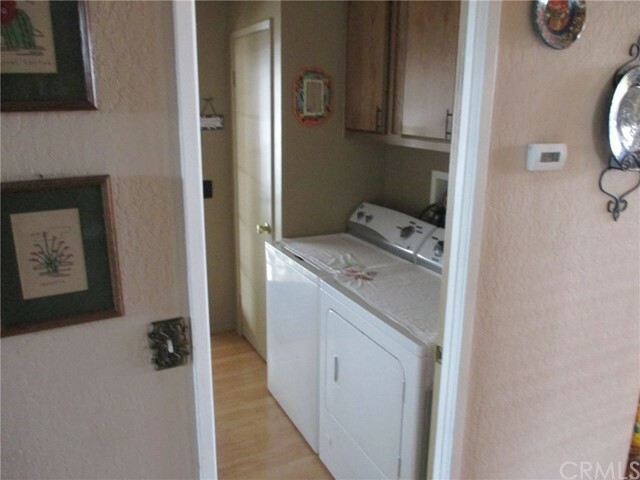 Washer and dryer along with clothes folding table inside large laundry room. 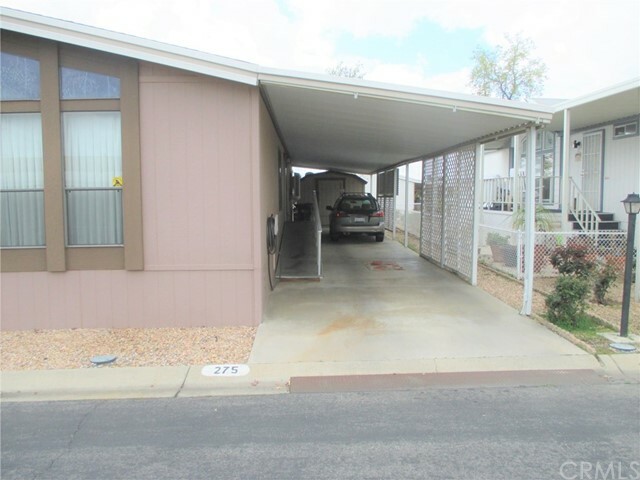 Carport with large shed for all your storage needs.